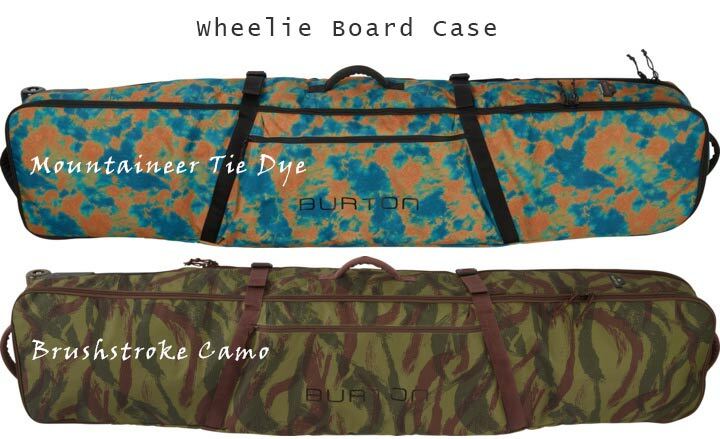 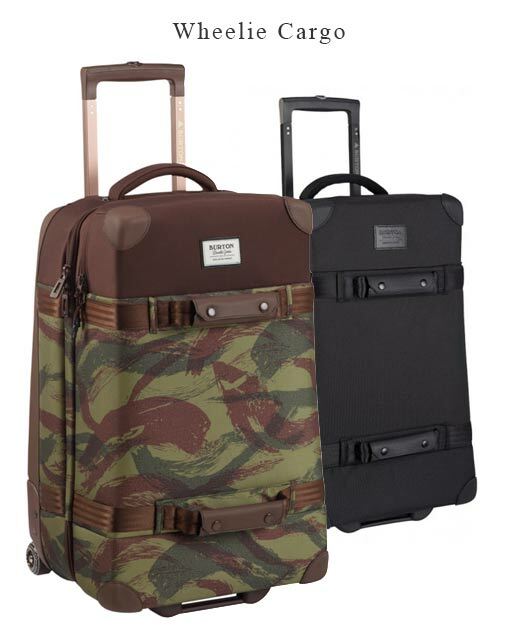 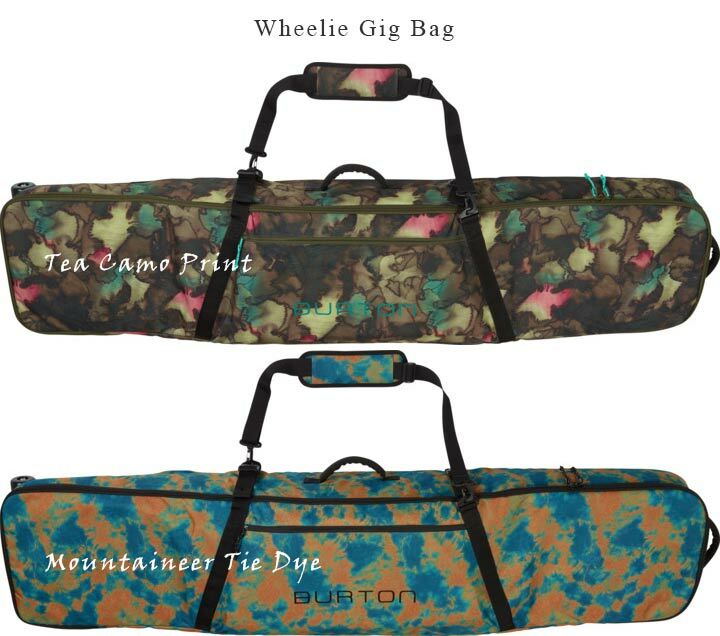 New season colours are starting to arrive from Burton Snowboards in some of their best selling styles. 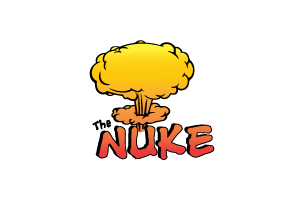 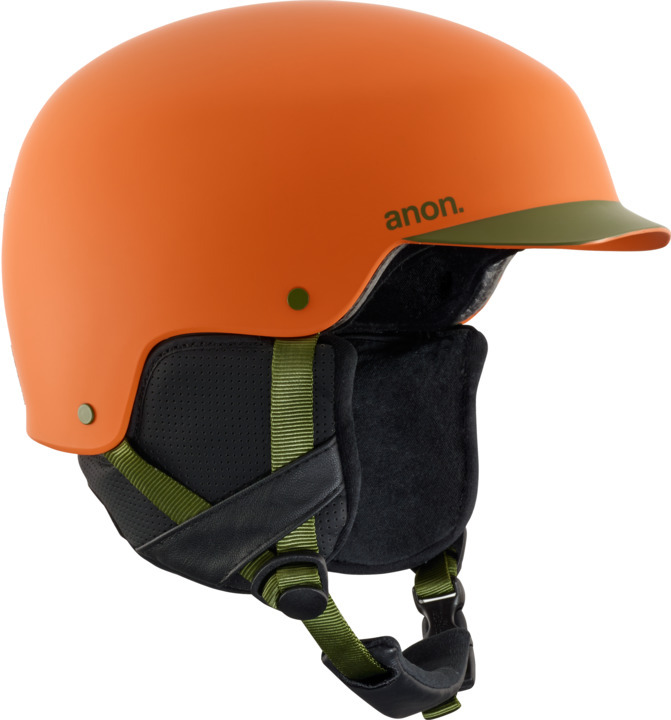 Here’s a quick look at what we have and a reminder that the fresh colours always sell fast. 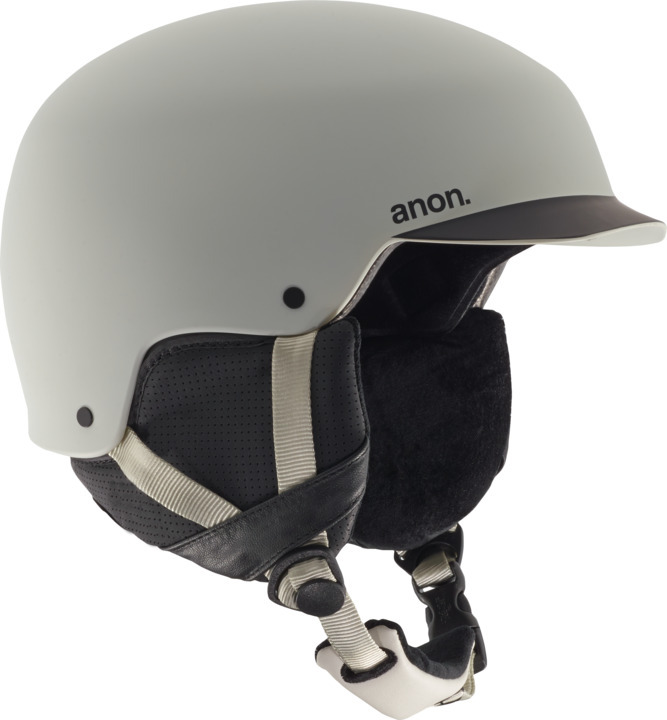 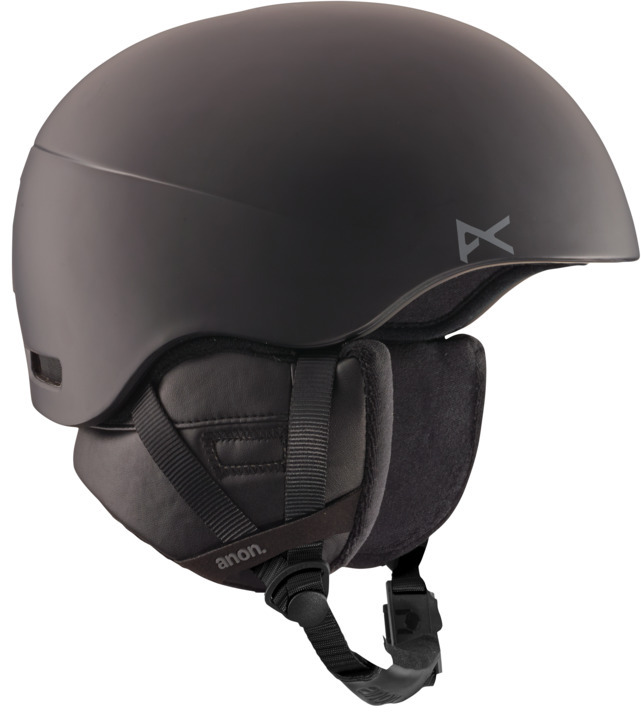 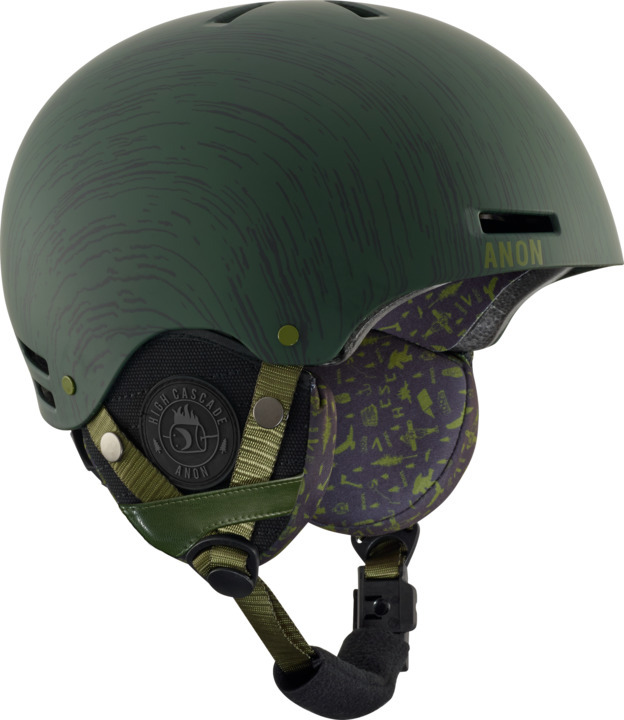 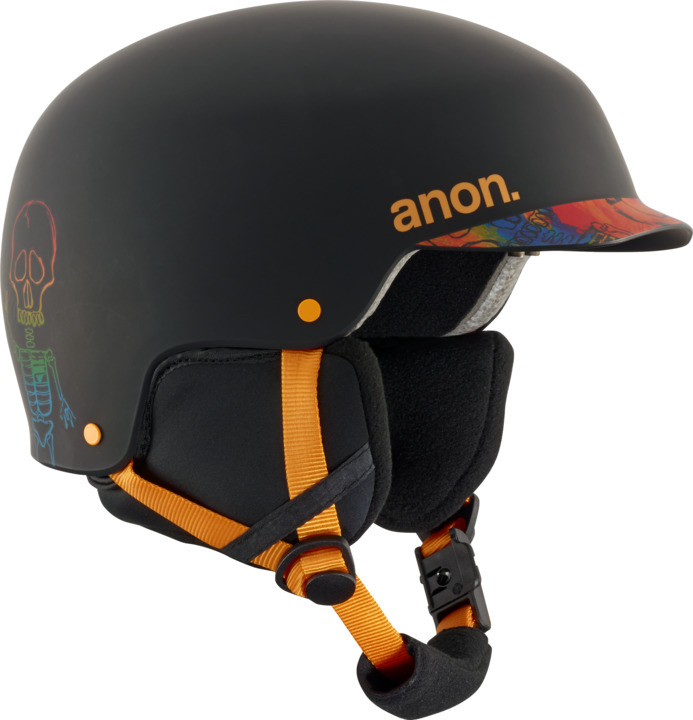 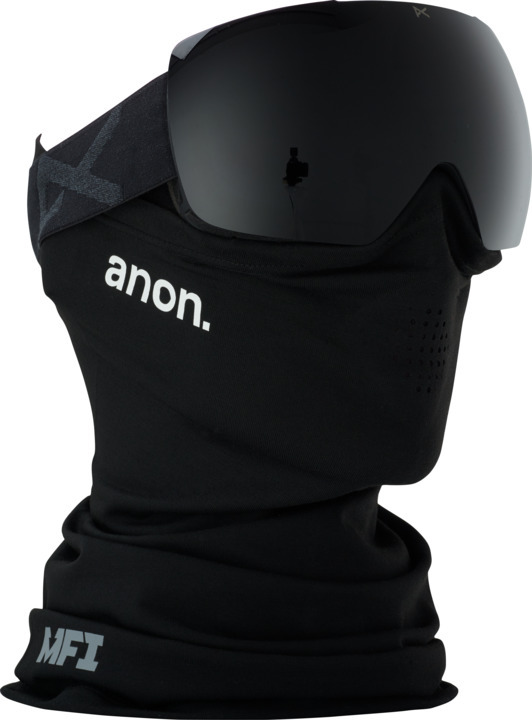 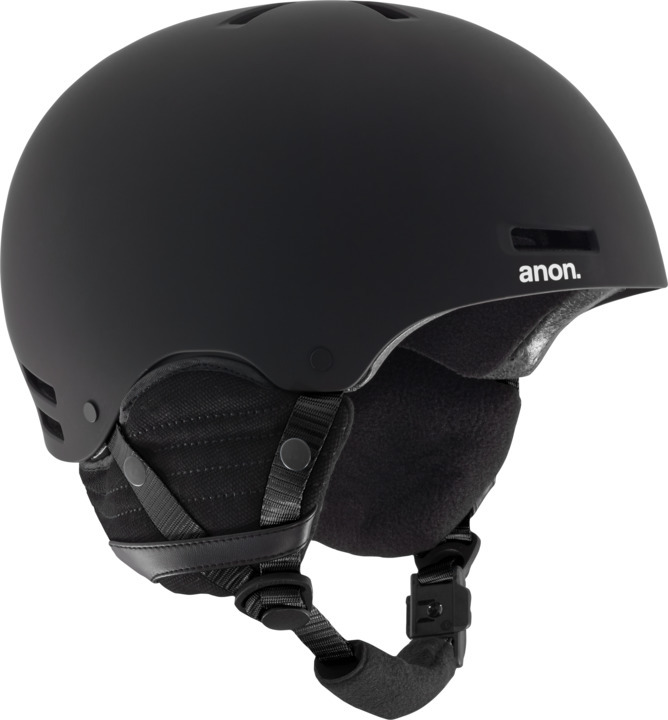 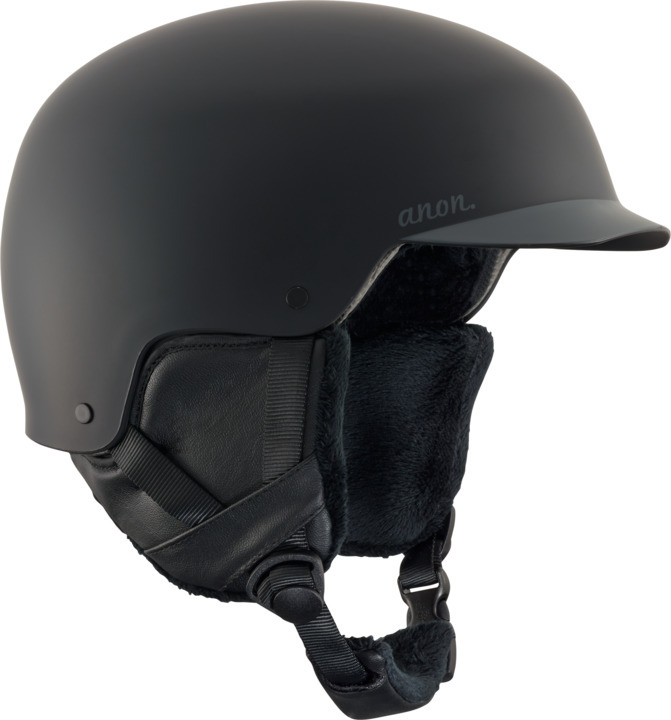 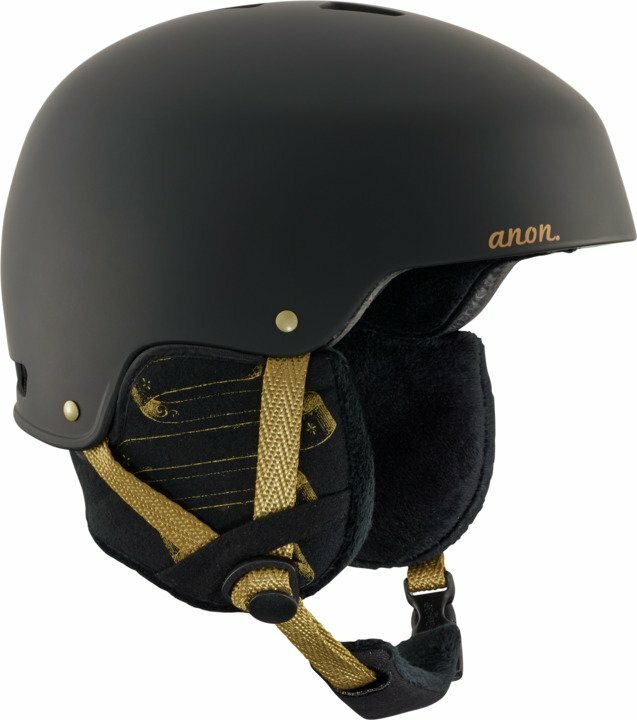 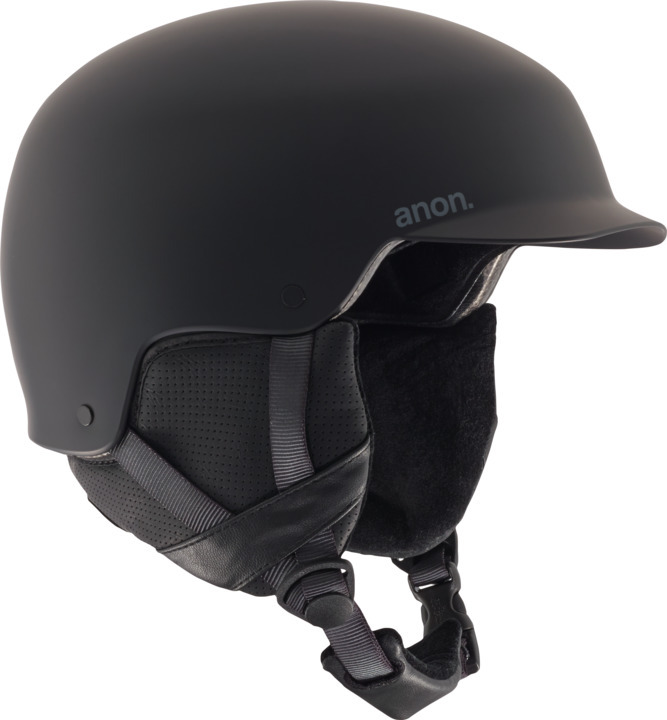 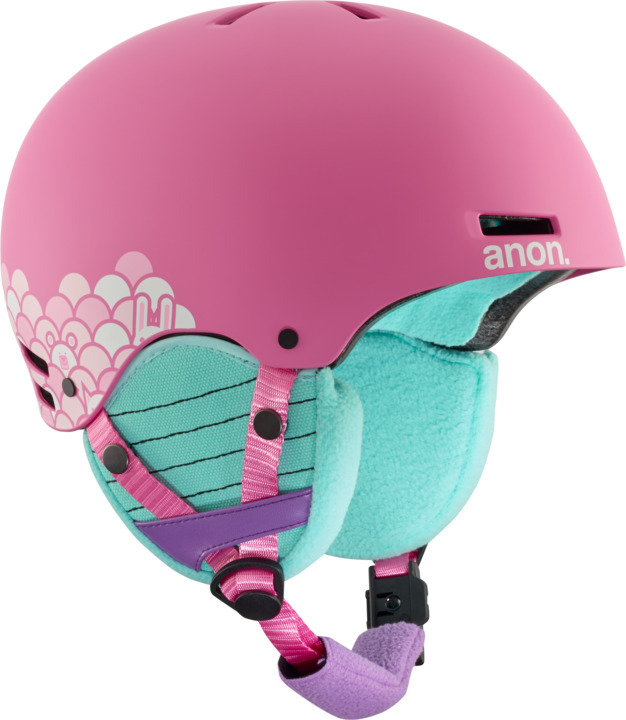 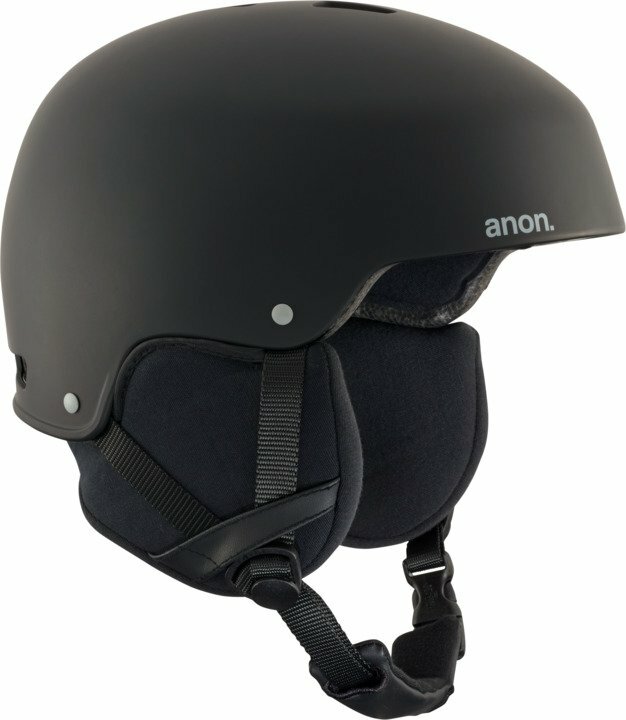 Helmets are now an essential item for all snowboarders and Anon make some great purpose built helmets that integrate perfectly with Anon goggle. 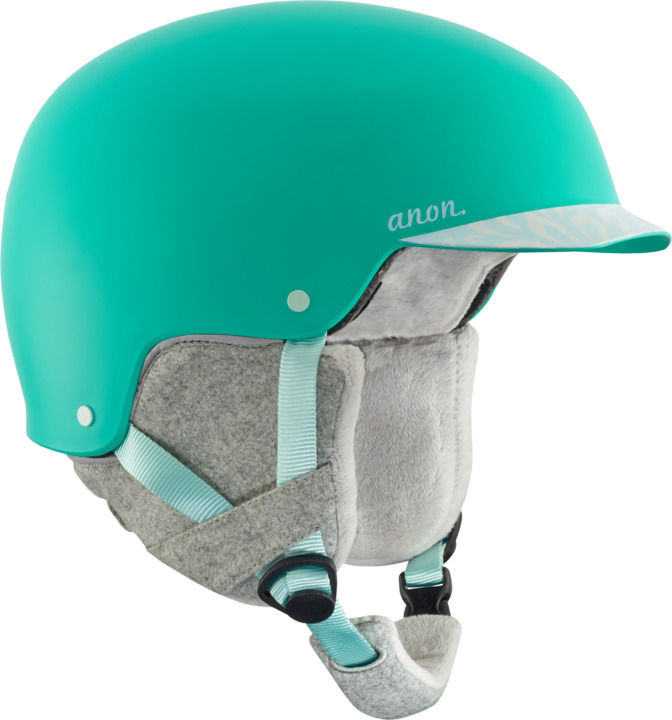 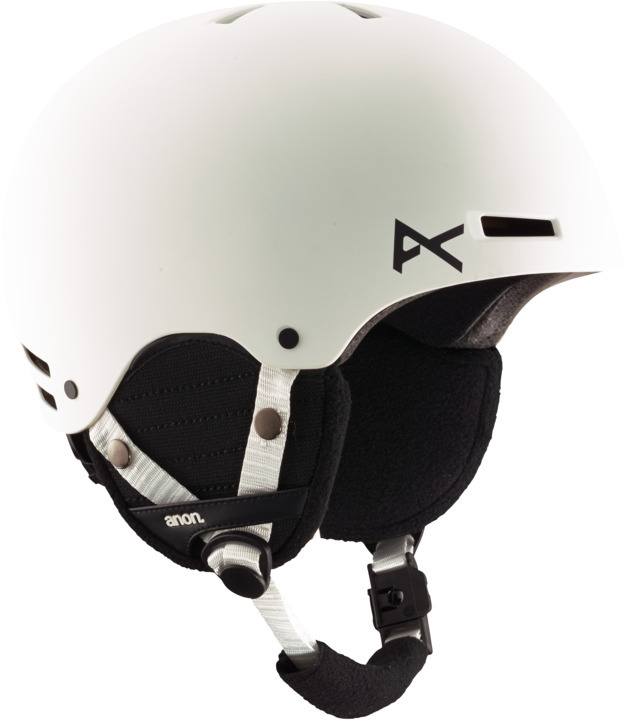 Look for features such as BOA technology for a perfect fit, buckles you can undo with one hand with your glove still on, removable ear flaps and more. 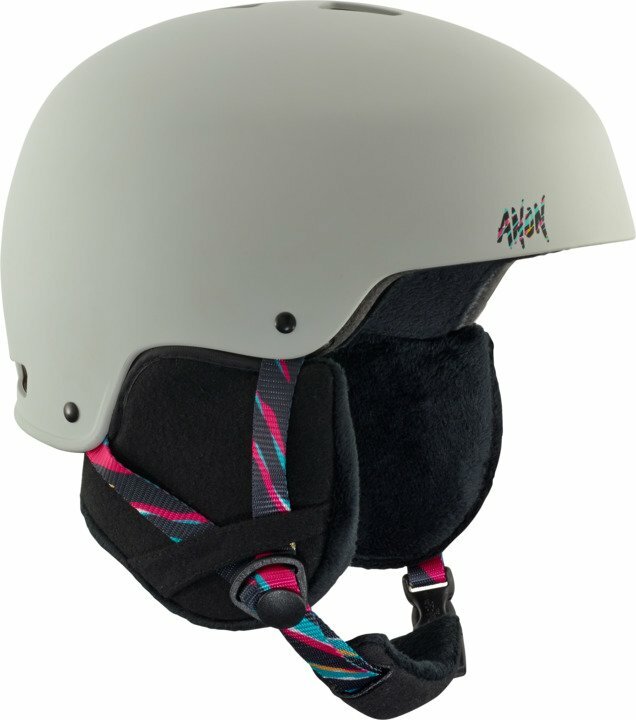 You can view all these styles plus heaps more online here or come in to Frankston to try some on.